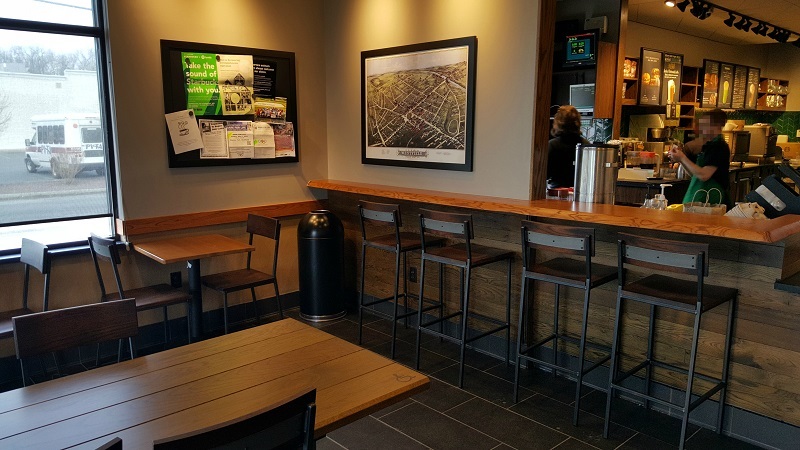 The Starbucks location on Mass Ave at Havland was scheduled for a complete remodel on July 24, 2017. After accepting this project, we began working towards creating a new and updated atmosphere within the store. 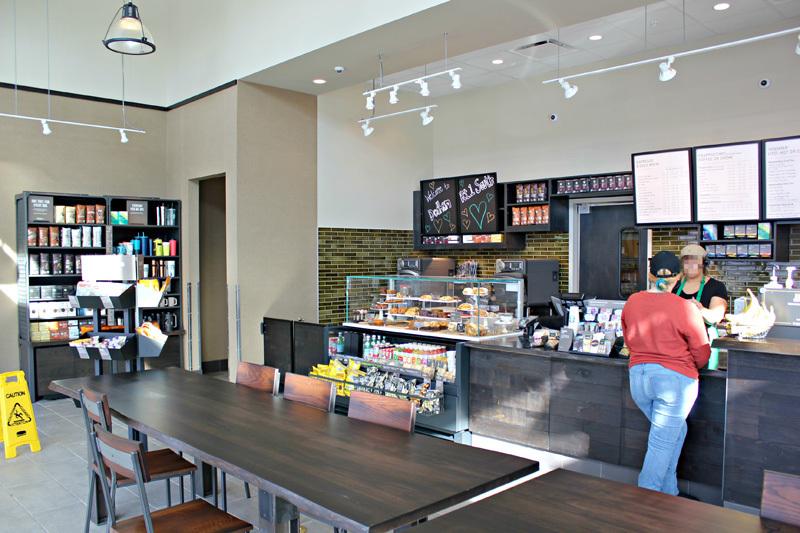 The interior of the store was revamped with up to date furniture, lighting, café equipment, plumbing, flooring, walls and ceilings. As this was one of the larger remodels of the year, JDC worked eagerly to finish the project within the scheduled time frame. In just two and a half short weeks, the store was up and running with a brand-new look! Everybody here in JDC has been super busy in the last couple of months. 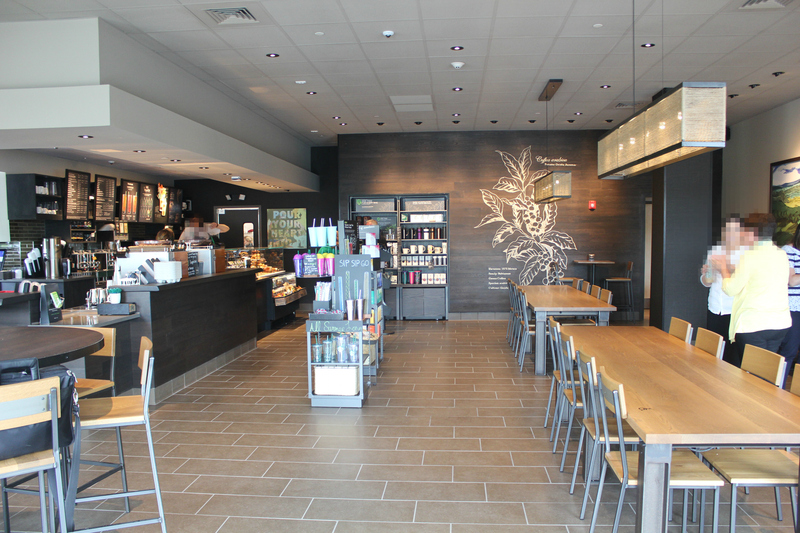 We had many renovations and facilities work to do, and we even worked on a brand new Starbucks store and drive thru in the Town of Dedham, MA. 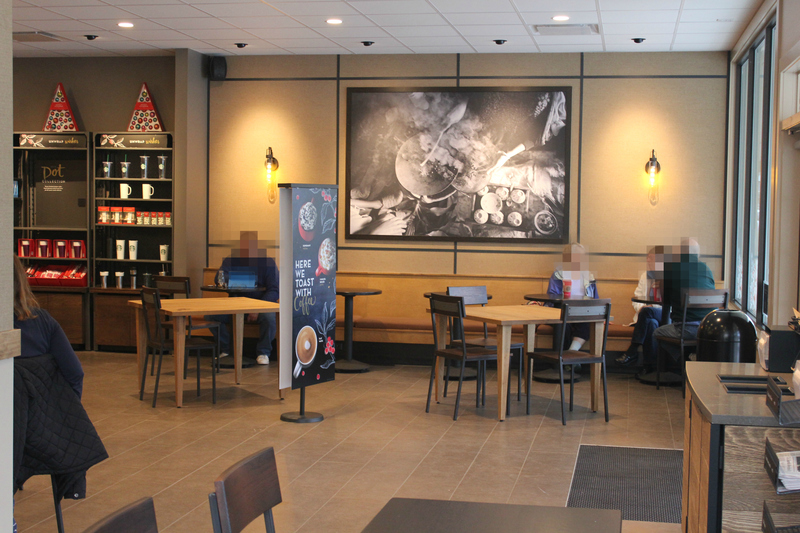 The entire project started slightly later than expected due to the Landlord part of work which had to be completed before we could start building you a new Starbucks. 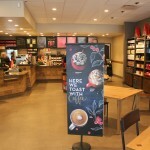 Luckily, ever since we started the project went really fast and the new Starbucks store was opened on February 17. 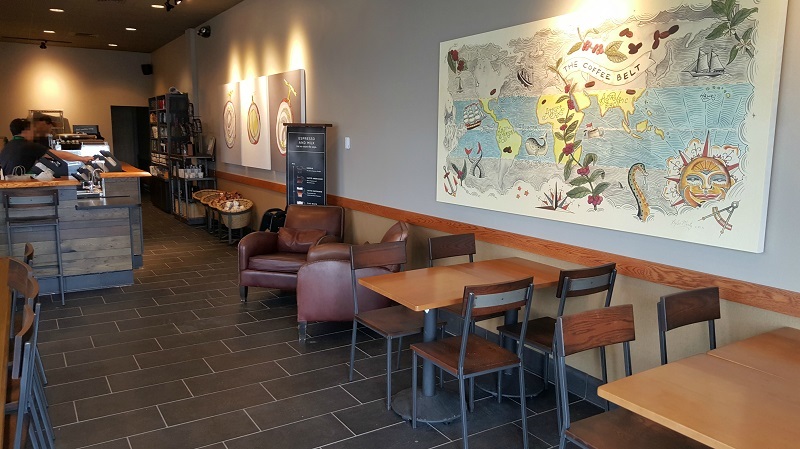 Typically for Starbucks, this coffee shop features nice and modern design, comfortable furniture and beautiful artwork, plus – friendly and helpful staff that is there to get you the coffee you love. 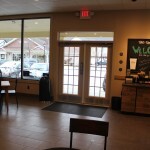 If you wish to pay this new Starbucks a visit, you can easily do so on Rt. 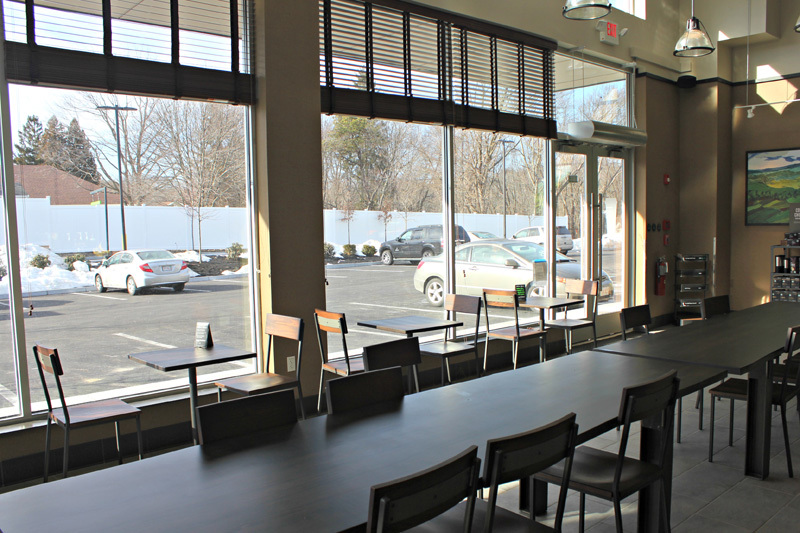 1 South in Dedham, MA where their new café and drive thru are ready to serve you. 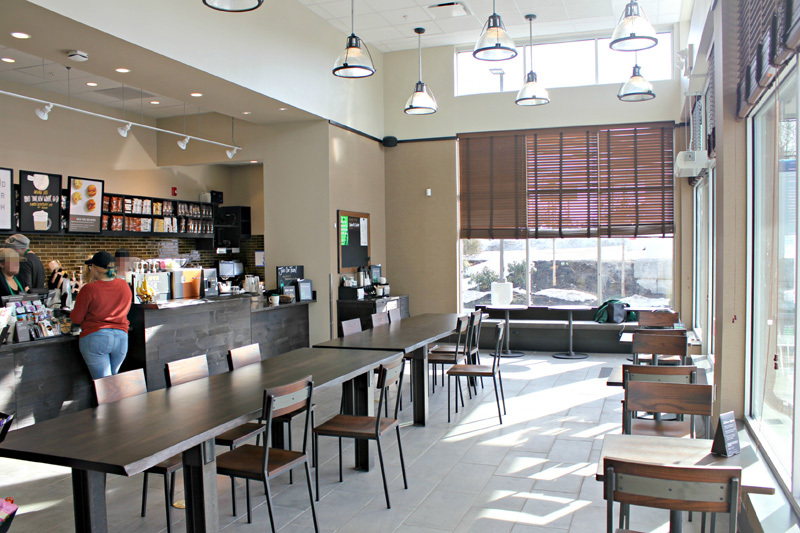 Renovation of Starbucks in Westfield, MA took place in February 2016. It was an incredibly busy time for us as we managed to renovate 4 Starbucks stores within month and a half. We started at Newton Corner at the end of January, we worked in Westfield the second week of February, and continued in Worcester and Dedham by the end of the month (both projects coming on our blog soon!). Westfield was the furthest project away from our headquarters which made it a little more challenging logistics-wise, but looking back at the photos of the finished renovation we have to say it was a success. 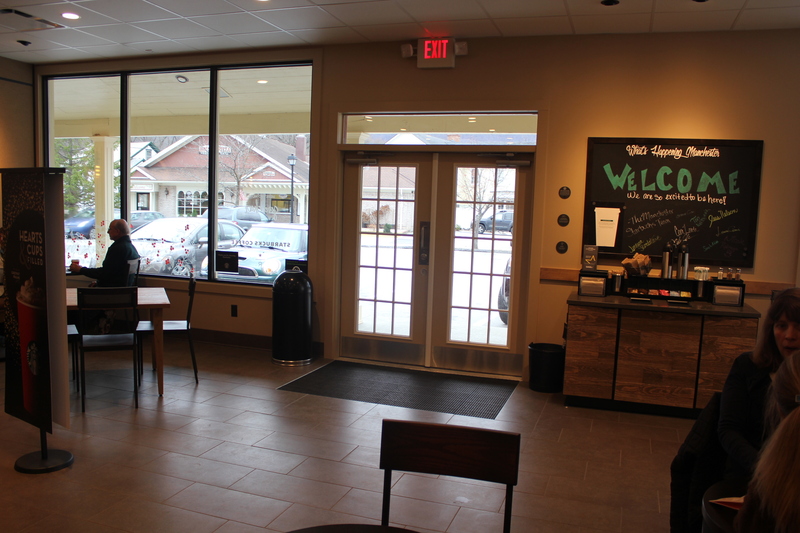 When preparing this renovation project, we had to take into account that the Drive Thru would stay open during the renovation. 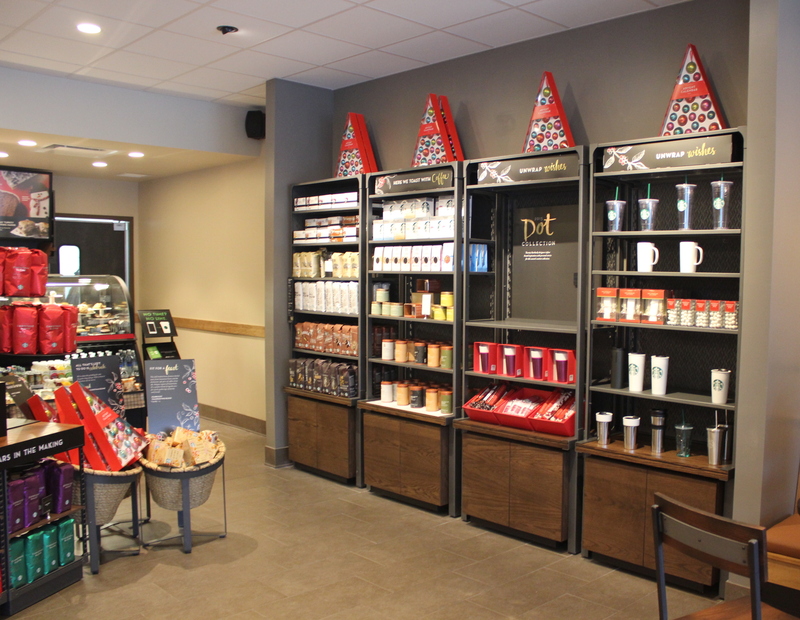 JDC had a set schedule for all works and coordinated everything with the store manager of Westfield Starbucks. 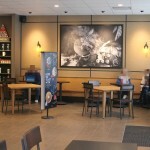 This way we and all Starbucks employees were able to work as a team and brought this project to a successful end. 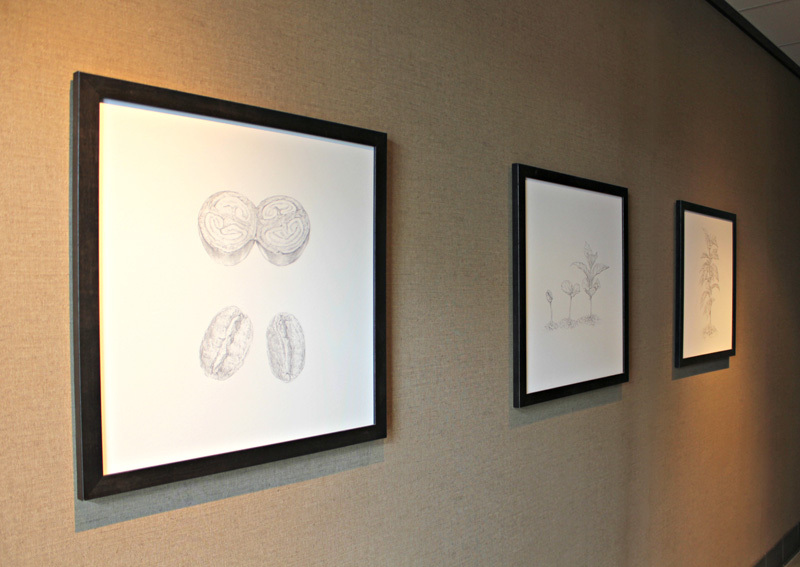 Please, have a look at our work in Westfield in the gallery bellow! Our team at JDC was busy working these past few months in nice little town of Sutton, MA. 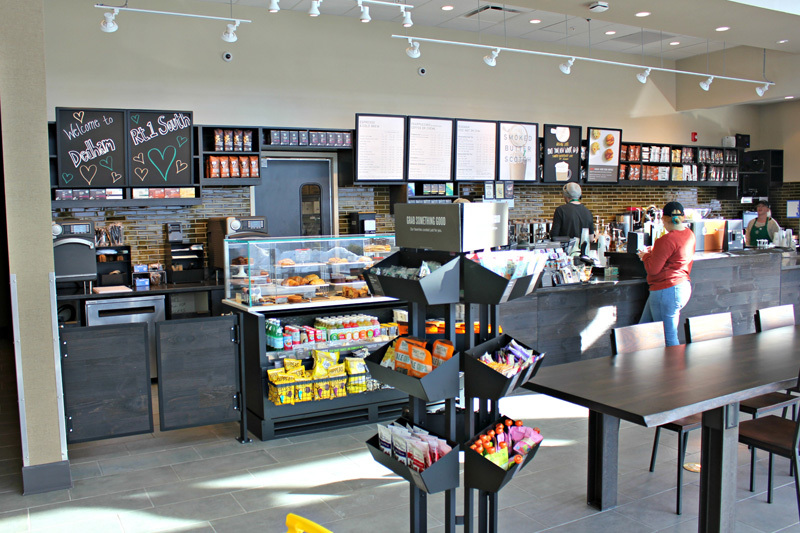 We were awarded another project of new Starbucks coffee and lead the construction project from it’s beginning in April until June 3rd when Starbucks opened this brand new location for customers. 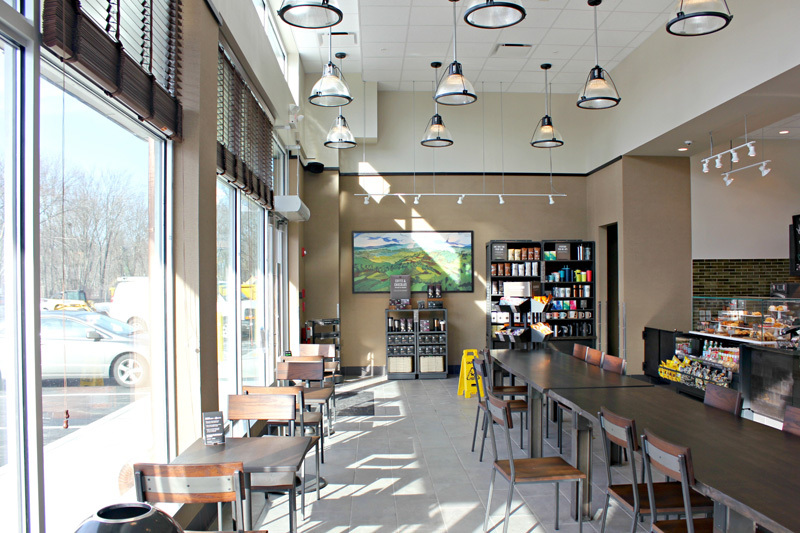 This coffee shop was built in a completely new subdivision just off route 146 in Sutton, MA. When JDC first got to the site the building only had outside walls and some temporary lights inside, so we had to take care of all the major construction works. 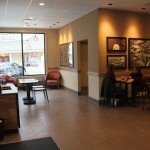 New coffee shop was ready for the customers only eight weeks after we started. The grand opening was scheduled for Friday, June 3 and was absolutely successful. 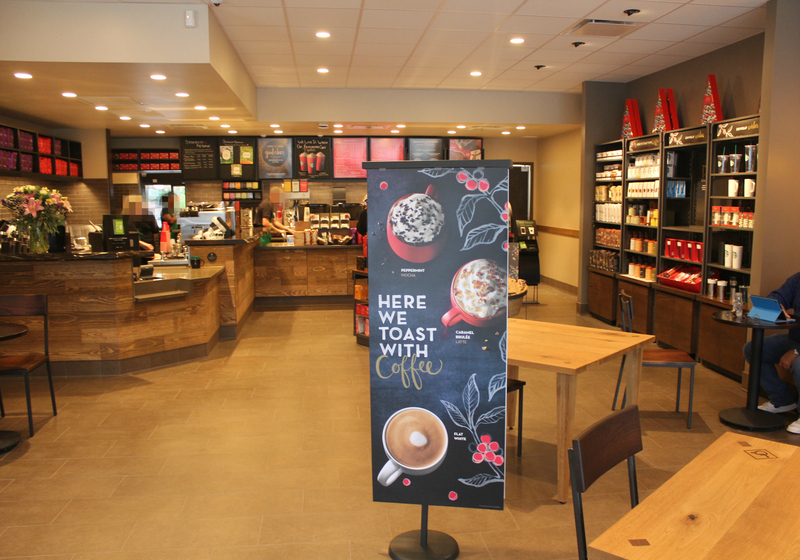 All Starbucks partners can’t wait to meet their Sutton customers and are happy to provide the first-class service Starbucks is well-known for. Everyone from our team here in JDC is proud of the great work we did in this location and we can’t wait to conquer our next construction challenge! 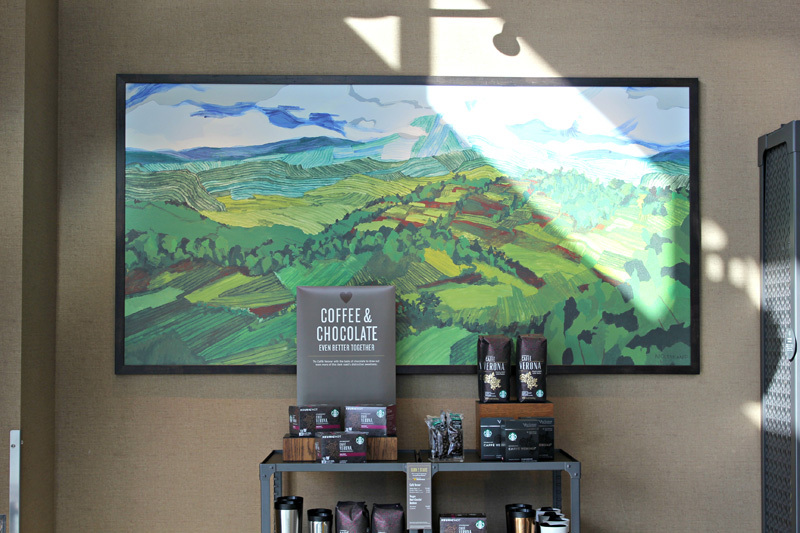 Have a look at the new Starbucks coffee shop in the gallery bellow! 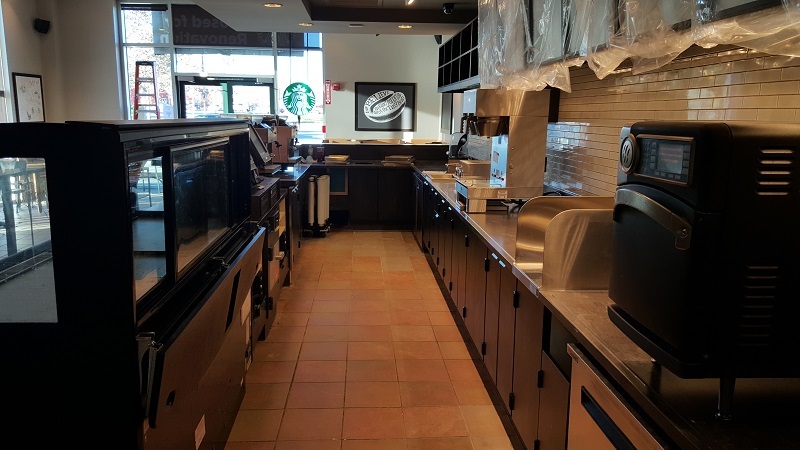 Starbucks location at Sherwood Plaza in Natick, MA was scheduled for complete remodel at the end of October 2015 and JD Contractors was chosen as general contractor for this project to take care of all preparations and work involved. During 5 days of this renovation we had to prepare, start and finish all inside works, including demolition, new flooring, plumbing, and electrical. 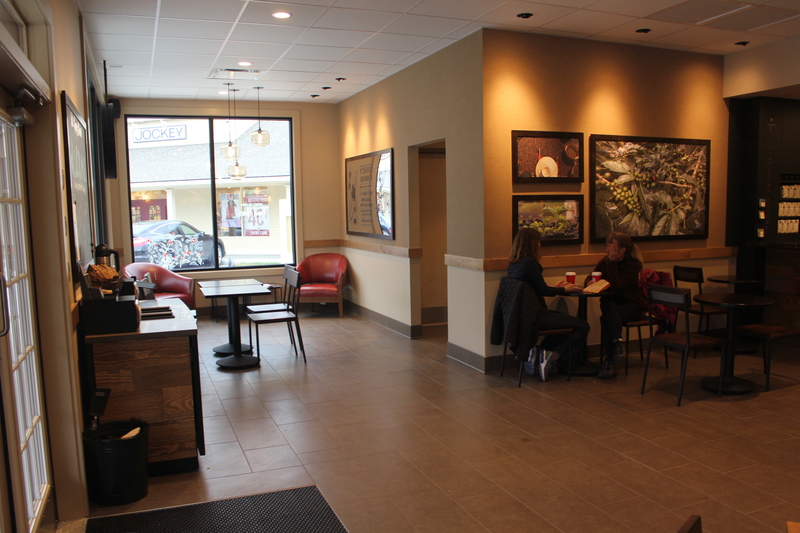 We have installed new furniture and artwork and cleaned the entire area so that it was ready to re-open. 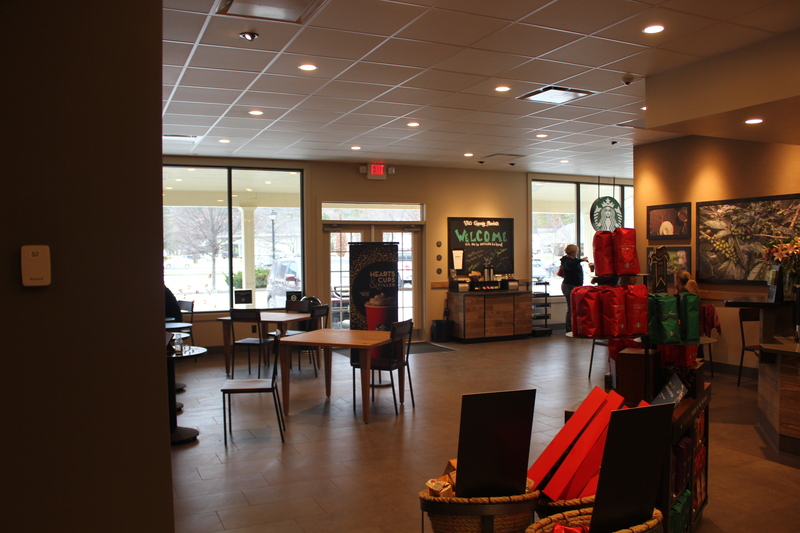 Starbucks Sherwood Plaza was opened for business again after only 5 days of construction works and looks now better than ever! At JD Contractors, LLC, no job is too small or too big for us. 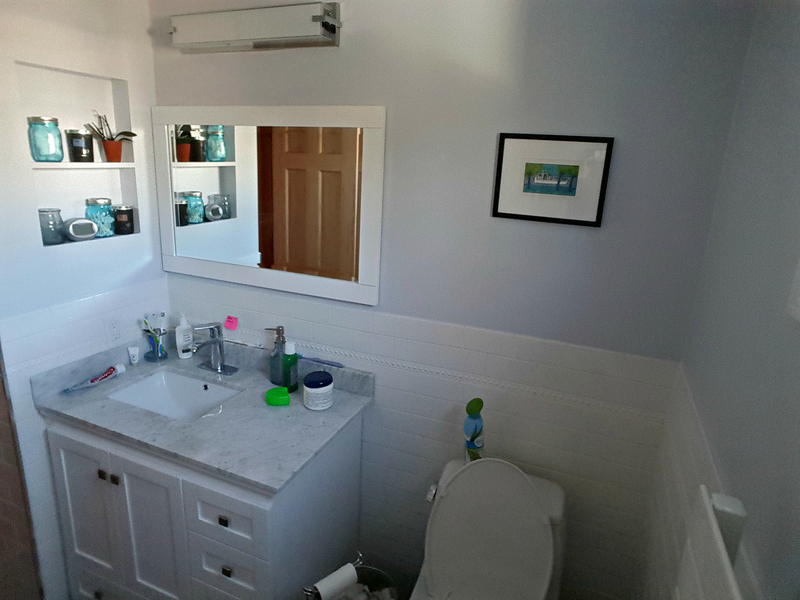 Last year, besides overseeing larger commercial projects, we were also working on multiple residential renovations, including bathroom renovation in a single family house in Belmont, MA. 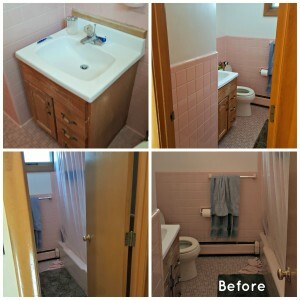 We started with a complete face lift of a typical pink bathroom from the ‘60s. Even though it was well-kept it was not up to today’s needs of the owners. Our team took care of all the electrical and plumbing, we installed a new heated towel rack, floor and wall tiles, as well as all bathroom fixtures, including a new bath tub, sink cabinet with a granite countertop and a toilet. 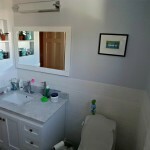 After the finishing touches, a new coat of paint and a wall mirror, the bathroom now looks nothing like before. 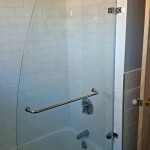 Our most recent project was completed on Friday, February 5th in Newton Corner, MA. 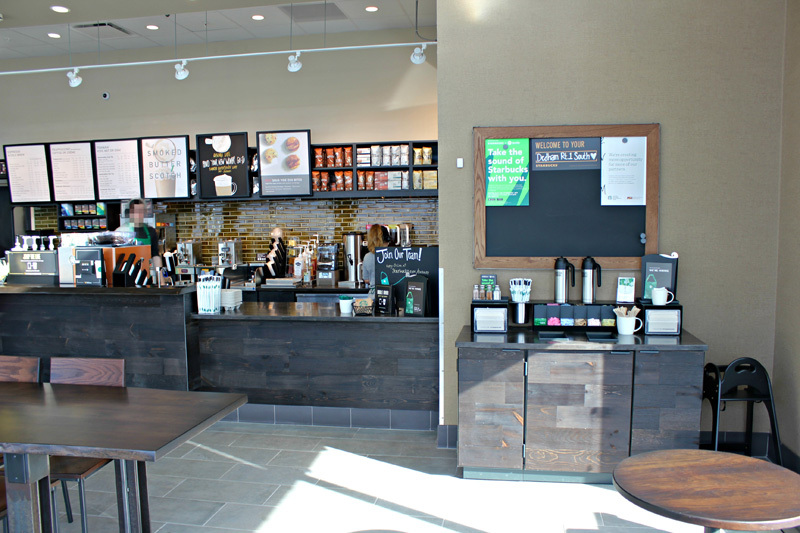 Our crews were able to completely remodel the Newton Corner Starbucks Coffee location, bringing a refreshing and new experience to all partners and customers. Of course, we also serve residential customers located throughout Greater Boston and New England. For more information on our residential and commercial services, or to request an estimate on an upcoming project, please contact JD Contracting today. 2015 was a very successful year for JD Contractors, LLC with many projects being completed. 8 coffee shops refreshes, 11 restaurant refreshes, 10 major coffee shops renovations, 2 new coffee shops constructions and 6 residential projects! That’s quite a lot for a small owner-operated construction company, but it is not more than we can handle! We finished all projects while taking care of ongoing facilities maintenance. This includes many different types of work – from leaks in basements and store fronts hit by a car, through fixing plumbing and electrical, installing art walls and walk off mats, to dealing with fruit flies and exterior painting, fixing pot holes and repairing damaged door locks. Another significant amount of work was brought to us by brand new projects. 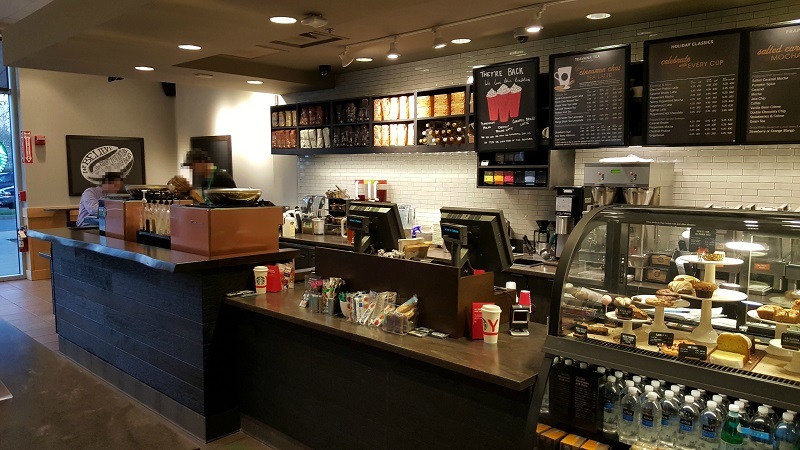 One of them was the installation of Powermat wireless charging stations in 21 Starbucks stores throughout Greater Boston Area. 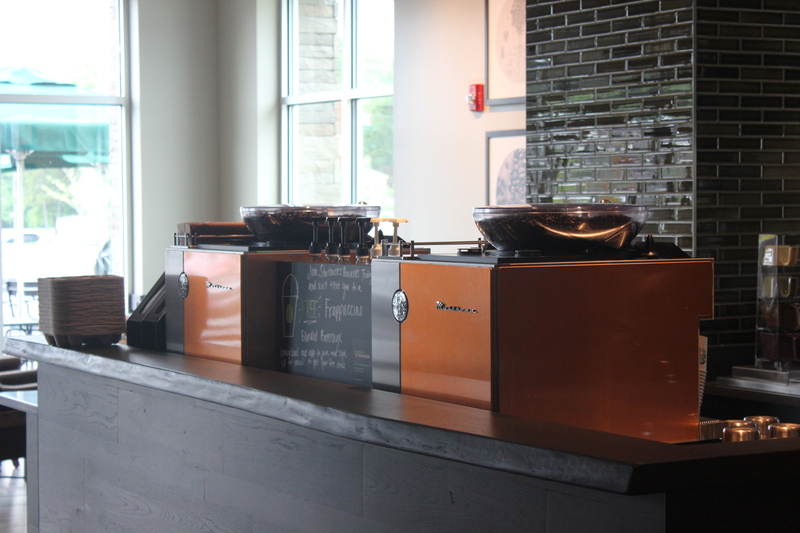 JDC also became the general contractor for Powermat in New England, taking care of all service repairs and installations of their wireless charging stations used in coffee shops. When it became warm enough outside seating, we made sure to help with outdoor furniture for local stores. 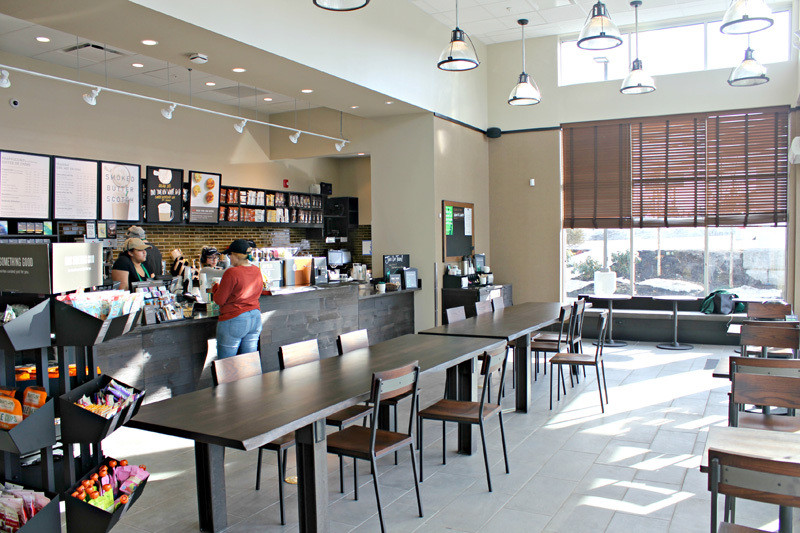 JDC distributed exterior furniture for several Starbucks locations all around New England. Then, later in the fall, we returned to pick up all of the furniture and store for winter until the spring. 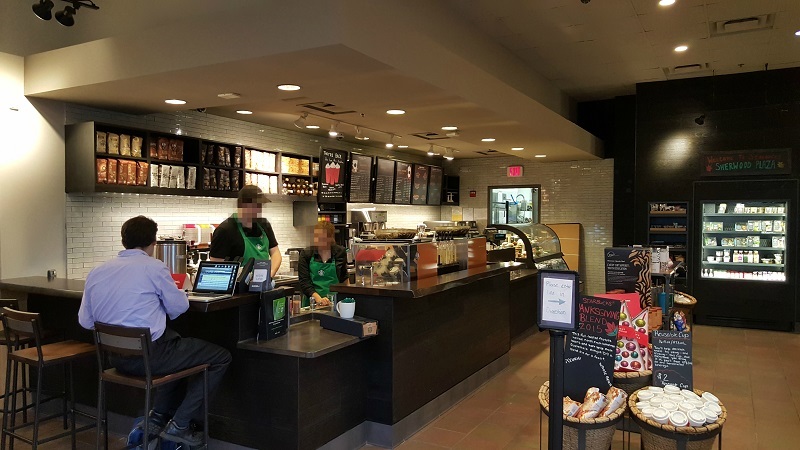 Due to our quality work and partnership with Starbucks, we were referred to provide the same services for various Potbelly stores in Massachusetts and Connecticut. Anything you could think of – we dealt with it in the past year. Call us if you think you have a problem we haven’t seen yet! 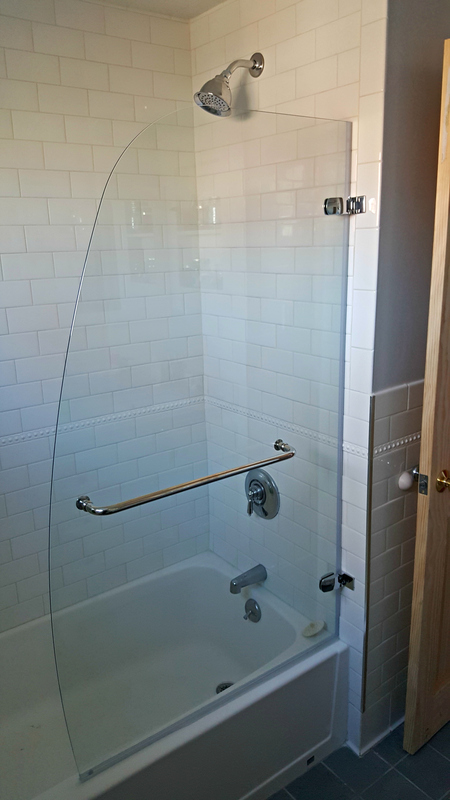 We are happy to help you with any project – big or small – you might have. JD Contractors, LLC is well-known for our strong belief that almost nothing’s impossible – we’ll look for ways to deal with even with the toughest challenges, and we always make sure that you are 100% happy with the results of our work! 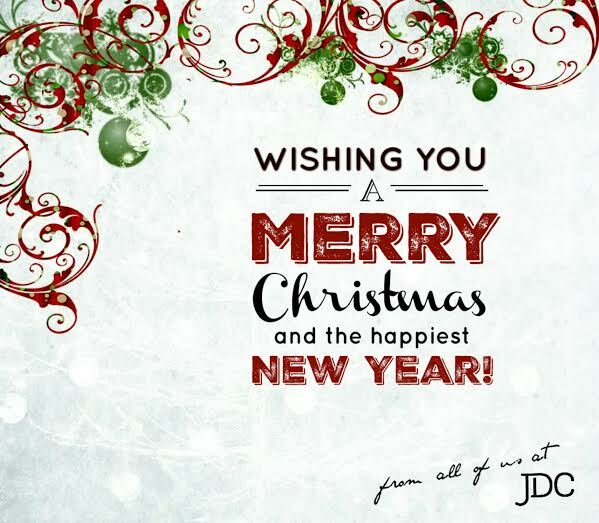 Merry Christmas from Everyone at JD Contractors, LLC! During the last couple months, we were super busy here at JD Contractors, LLC. 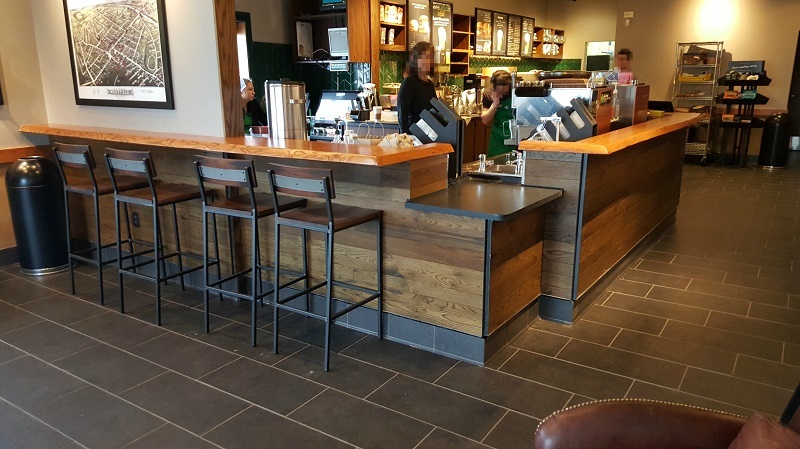 We were not only overseeing multiple Starbucks remodels and smaller refreshes, but were also proving general contractor services for a large project in Manchester, Vermont. 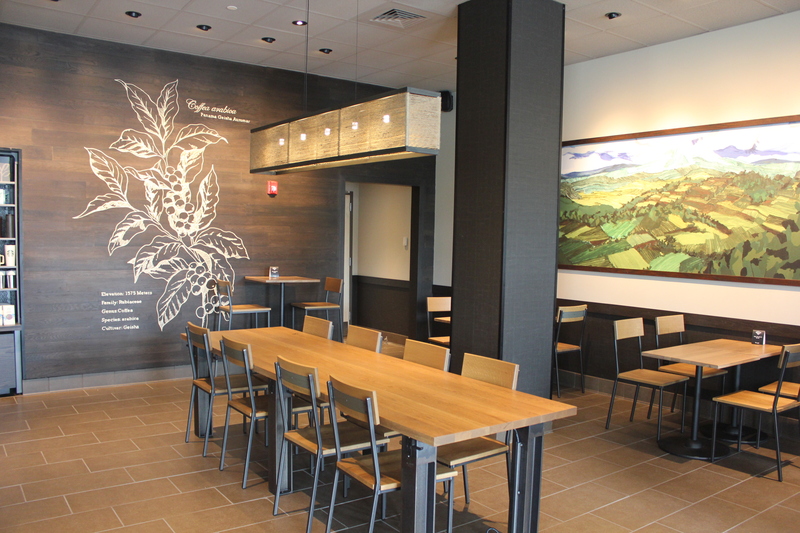 JD Contractors, LLC is proud to have been involved in the construction of the very first Starbucks location in Manchester, VT. 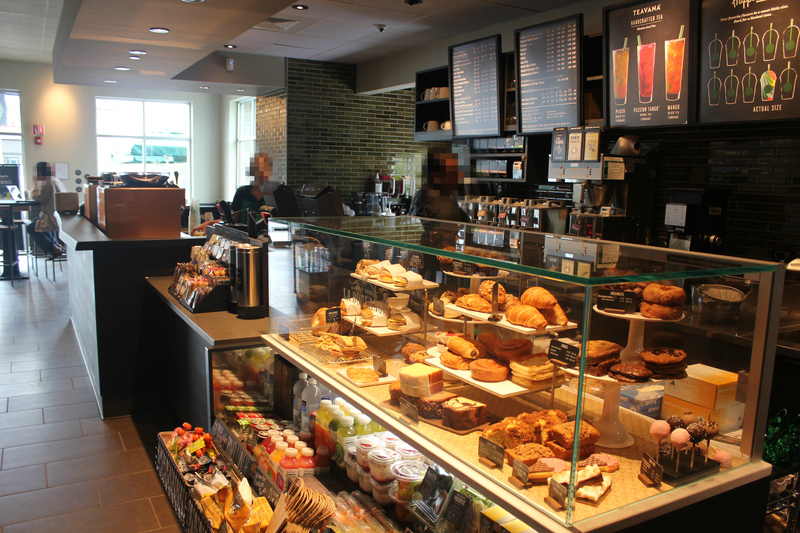 The new Starbucks store has been up and running for over a month now, and it’s been a great success so far!